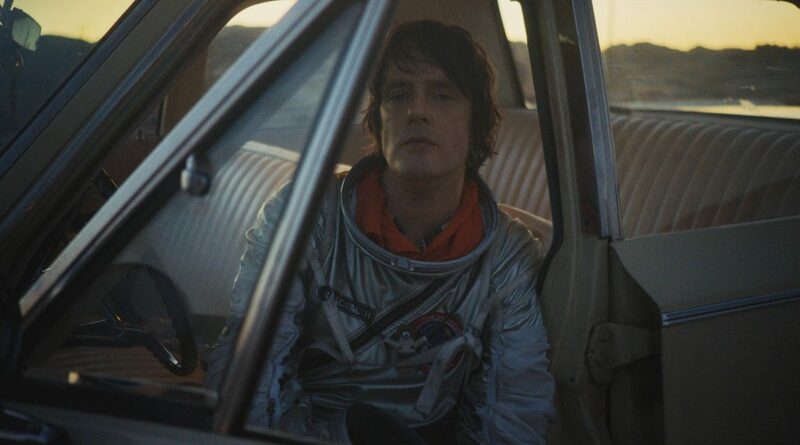 Spiritualized have also announced news of select live performances in support of the album, including a headline show at London’s Hammersmith Apollo two weeks after release. Full dates can be found HERE. From the opening lullaby of A Perfect Miracle through to the fading Morse Code at the close of Sail on Through, Spiritualized wrap layer upon layer of gloriously transcendent sound together to create a mesmerising and cinematic collection of songs. There are points – the thunderous climax of On the Sunshine; the spectral waltz of The Prize; the towering guitar solo on I’m Your Man – where the waves of blissful noise are almost overwhelming, where one can imagine the studio’s speakers vibrating themselves off of the walls. Which is an incredible feat when you discover that the album was conceived and recorded almost entirely by one man – Jason Pierce, AKA J. Spaceman – in an upstairs room in his east London home. Sat in an edit suite in Whitechapel a month or so after finishing recording, Jason talks honestly about the painstaking, frustrating process of creating And Nothing Hurt. During the making of And Nothing Hurt, Jason kept returning to the thought that this would be the last Spiritualized record – interviews over the last couple of years made it clear that the frustration of trying to replicate the sounds in his head whilst sat on his bed were proving too much. With the record finally finished and a new UK label in Bella Union, does he feel the same way now?